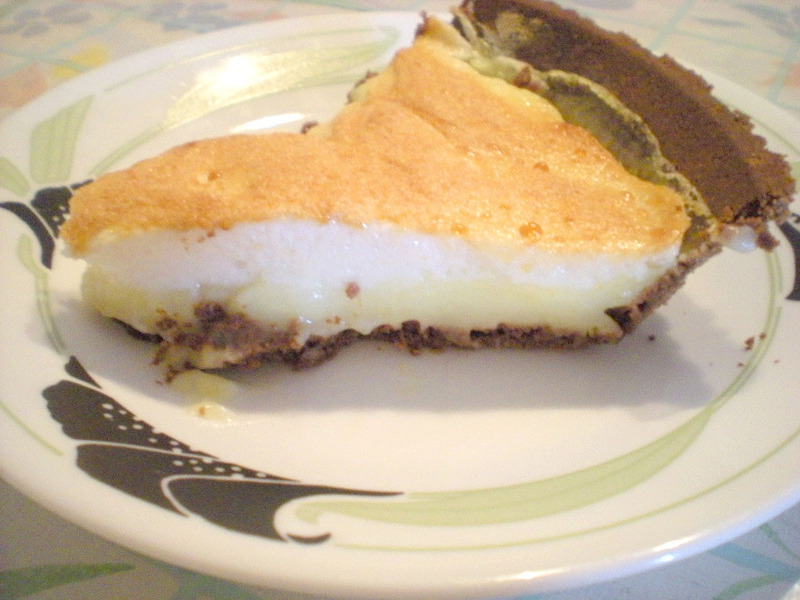 Have you ever tried to make your own meringue pie? I have to admit that this is my first attempt in making lemon meringue pie and surprisingly, it turns out great. The balance of sweetness and sourness is incredible, everyone should give it a try if you never made one in your life. 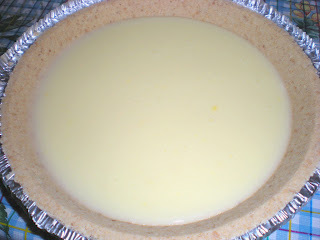 This recipe is adapted from one of my favorite blog, Kitchen Parade. If you're busy and want to skip the "making piecrust" step, feel free to buy store-bought piecrust. Here's a neat trick to know if your egg whites have reached stiff peaks found on Christine Cushing's cooking show (Fearless in the Kitchen). Simply invert the bowl of egg whites and hope that they would not fall on the ground. Another trick is found on the Dark Chocolate Mousse post. 2. 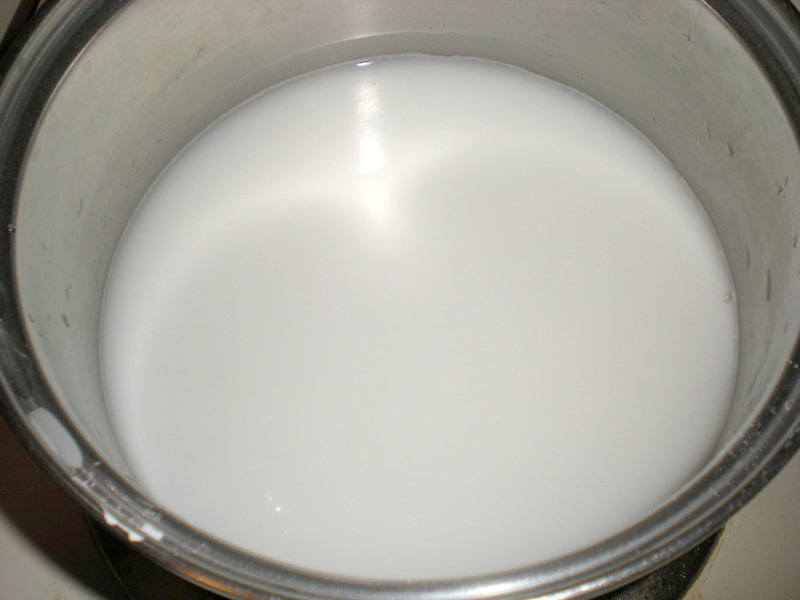 Filling: In saucepan, stir sugar, cornstarch, salt and water. 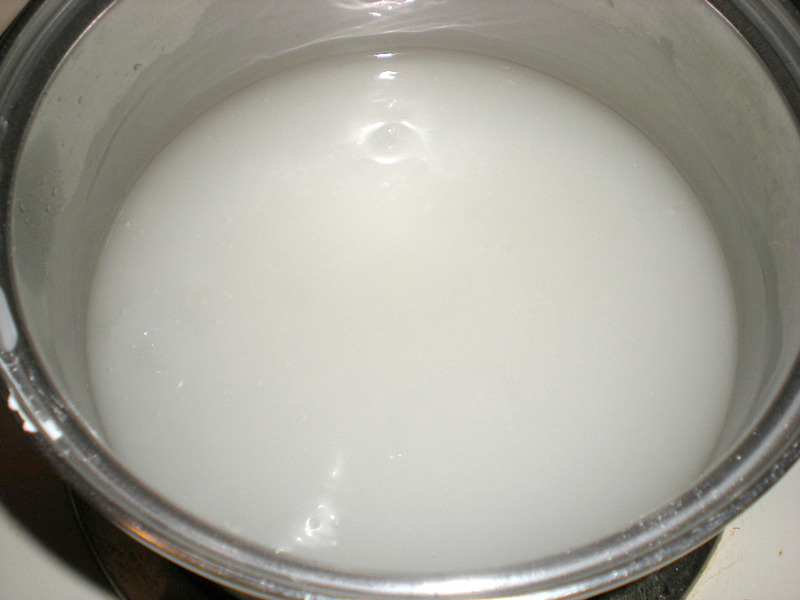 Turn to medium heat, cook until it bubbles, stir often. 3. Cook for an additional 3 mins, stir constantly. Turn heat off. 4. Beat egg yolks in bowl, then add in half cup of the hot mixture, immediately whisk. 5. 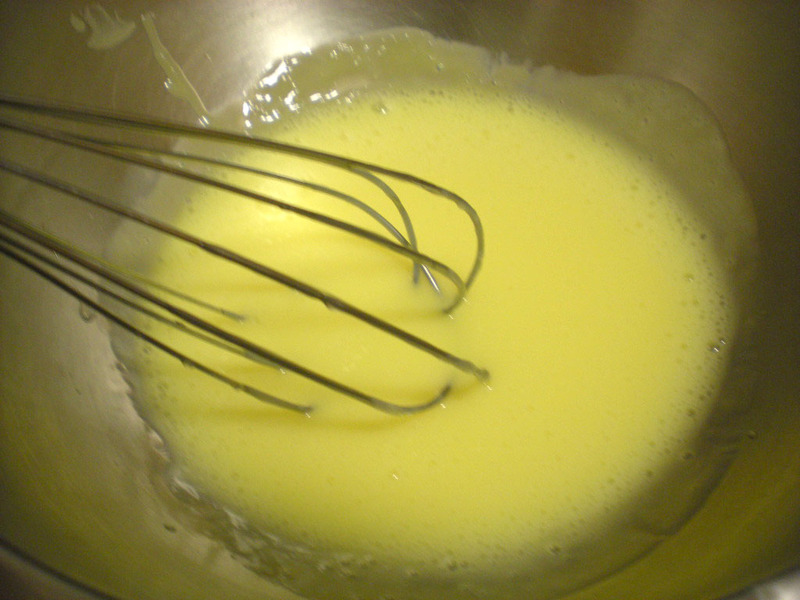 Whisk combined mixture to the saucepan. 6. Turn to medium heat, cook for 3 more minutes, stir constantly. Turn off heat. Add butter, zest and lemon juice. 7. 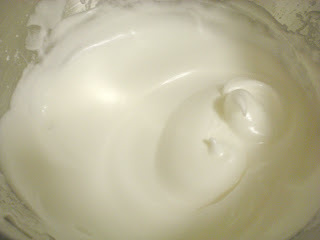 Meringue: In large bowl, beat egg whites and cream of tartar until frothy. 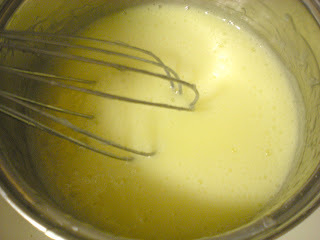 Gradually add in the sugar. Beat until stiff peaks. 8. 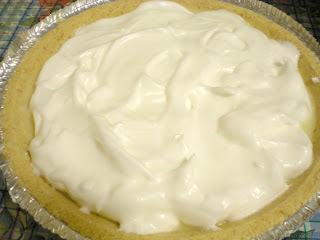 Pour filling into pie shell. 9. 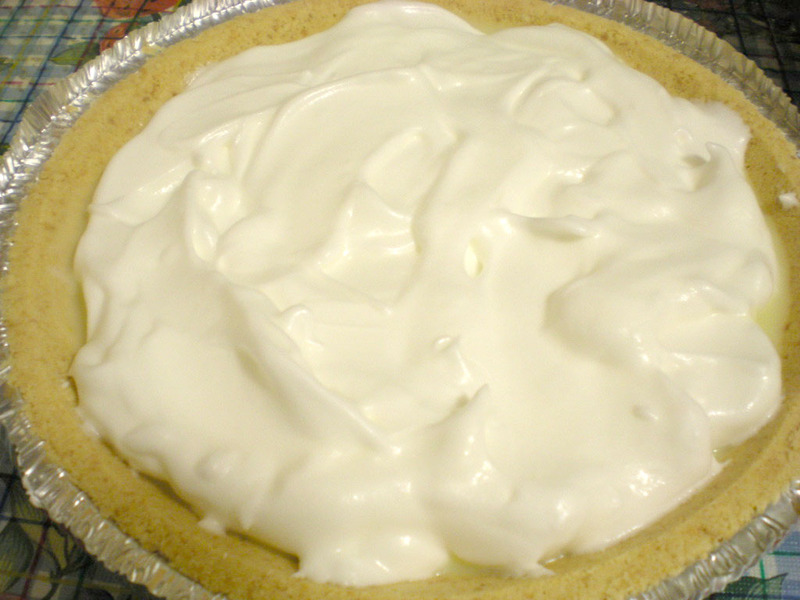 With a spoon, spread meringue around the perimeter. Don't cover edges. Fill the center. 10. Bake for 15-20 mins until golden brown. Cool and refrigerate for 2 hours or overnight. Fabulous lemon meringue pie, looks awesome.. I love any dessert with lemon - this pie looks fantastic. 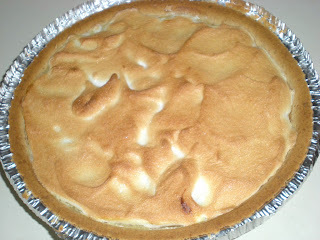 Oh my heart be still...I love lemon meringue pie! This looks very tasty! Thanks for the meringue tip, I am making a cheese soufflé later, so it will come in handy!